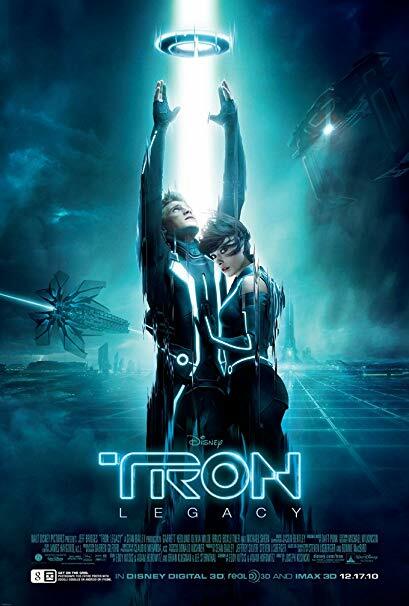 This week we return to the world of TRON. We revive discussion of the 1984 version, as well as discuss the sequel TRON Legacy, and the potential 3rd film, TRON Ascension! Join us on Talkin’ Bout My Generation for more!